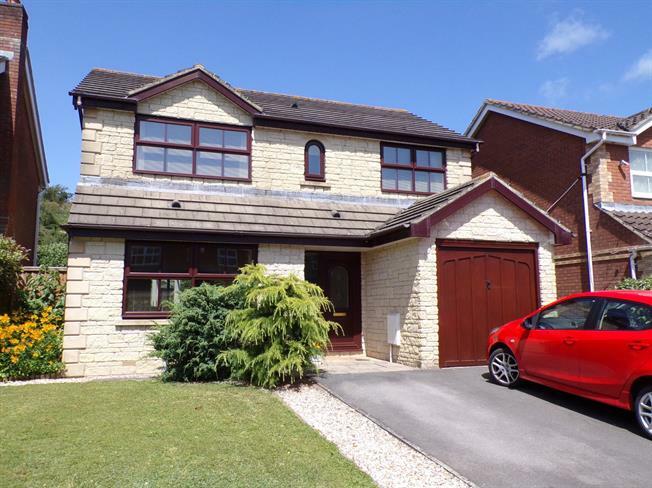 4 Bedroom Detached House For Sale in Weston-super-Mare for Offers in excess of £330,000. This extended four bedroom detached house is offered to the market in fantastic decorative order and has been lovingly improved by the current owners. Living accommodation comprises in brief, lounge opening through to the dining room, kitchen with utility area, integral garage, WC and conservatory on the ground floor. The first floor boasts four bedrooms, with an en suite to the master bedroom and a family bathroom. There are countryside views to the rear and a landscaped sunny rear garden which has been well maintained. To the front the property offers a driveway for two cars and parking within the garage. Rarely do properties become available on this road, so be quick to book your viewing! !